The performance of any sports team is in the majority of the times dependent on the level and quality of management it exercises. This could be in terms of time, resources as well as communication. Without the appropriate coordination, the results from the team are always wanting. Therefore, finding a way to manage a team properly is always a great pleasure to the team as there is bound to be lots of improvements. 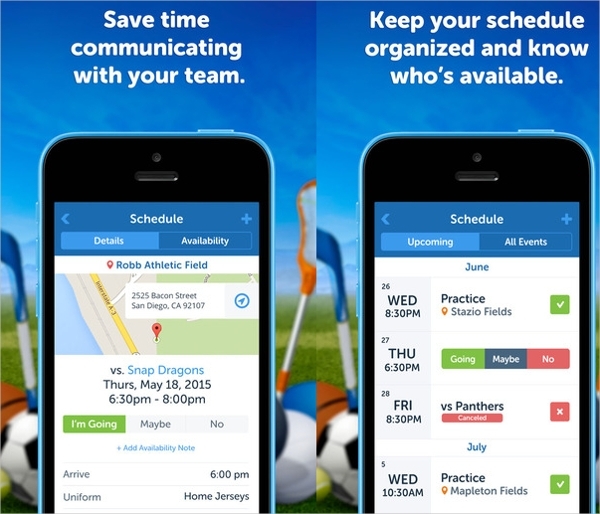 TeamSnap is a sports management software that will allow a team to take care better of their activities. With this software, it is easy to organize the contact information of the members of the team, schedule an event and automate the attendance confirmation, notification on activities, and track payments from members. 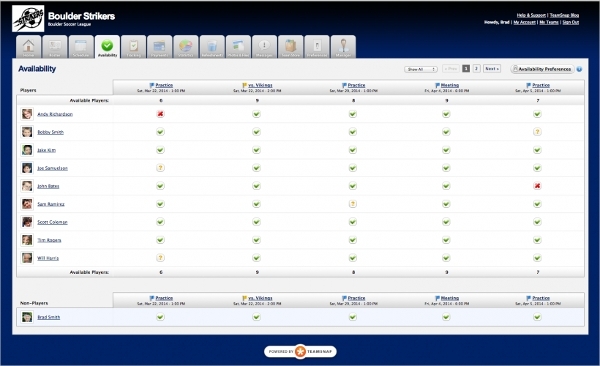 ClubManager is a sports management software capable of handling a number of sporting sectors. With the deployment of this system, the process of managing member is effortless and at the same time painless. The software is low-priced and works with the existing hardware and thus cost friendly and convenient to setup. BLUE SOMBRERO has been a sports management software to be relied upon since 2002. The software is distributed freely and has lots of interesting features. BLUE SOMBRERO is easy to use as it is designed to be used by any member of the team, safe and secure and thus can be relied upon to keep a record of all your team’s events. Though the majority of the soft wares are shifting to being platform independent by becoming web or cloud based. However, there are still a lot of these soft wares that ride on a specific platform, and this is an important point of consideration as you do not have to deploy a new platform. LeagueWorks is a sports management tool that makes it easy and convenient for you to manage any sport undertaken by your team. Essentially, it eliminates the use of paperwork and in the process take way the inconveniences that come along with their use. The software will assist in the management of sports like basketball, baseball, hockey and lots other. 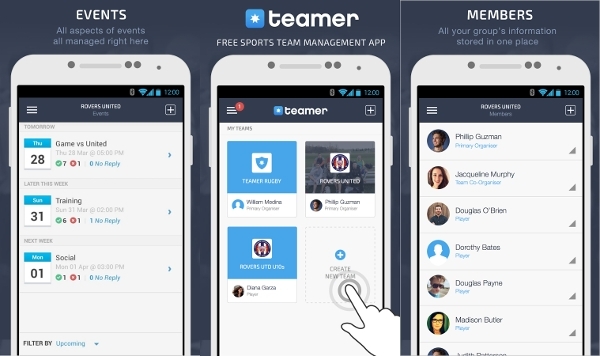 Teamer is a sports management App that will assist a team to be more organized and thus easy to achieve their objectives easily and from the convenience of their smartphones. The App is absolutely free and is a great way for the organizers to interact with players. TeamSnap is a Mac based sports management software that is designed for the use on iPhone and iPad. The App helps in the management of the groups and teams in a very convenient manner and is the leading software for this platform for the purposes of team management. 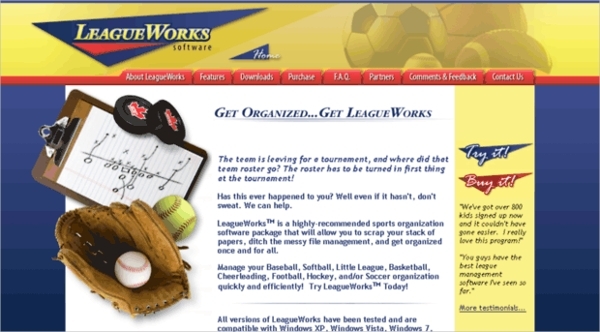 ManageYourLeague is a web-based sports management software that offers registration of sports leagues. 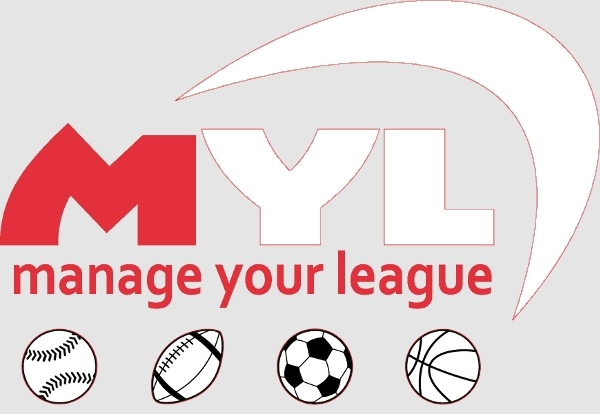 The software offers an ideal ay of managing leagues and has the ability to handle multiple leagues all from a single portal. 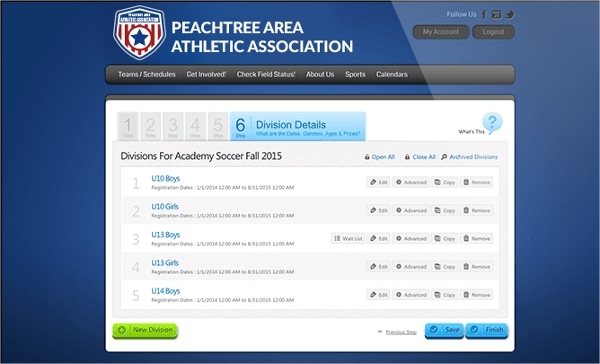 The tool allows you to register a player, parent, official and coach within a single platform. What is a Sports Management Software?